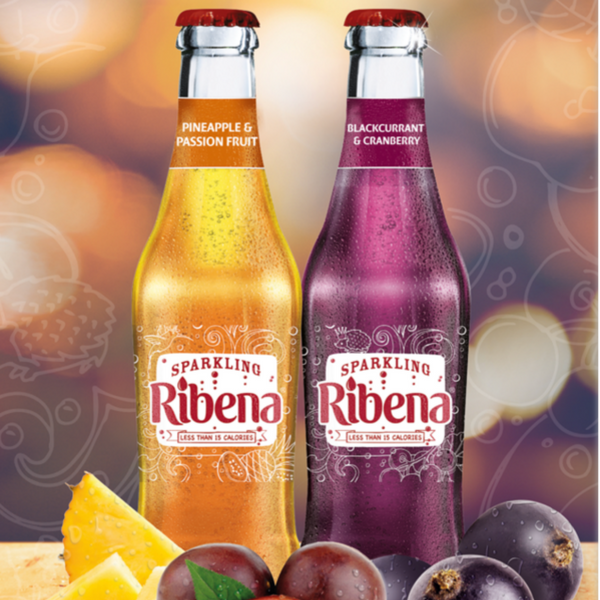 Ribena is the UK's much loved original blackcurrant drink. The brand has been making lives a little bit sweeter for over 75 years, even playing its part in the war effort by providing children with their much-needed Vitamin C! Alongside the original cordial recipe, you can now buy ready-to-drink and sparkling varieties- to suit whatever plans you have! Get the latest free stuff from Ribena with YouthDiscount.com. Open to students, apprentices and all 16-26 year olds!